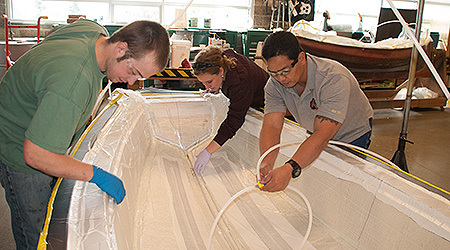 March 2014 The American Association of Community Colleges (AACC) is featuring Composites Technology training and the Composites Washington alliance on the AACC website. More than 100 Washington companies are already engaged in composites manufacturing, fabrication, repair and advanced materials research and development. Composite manufacturing has evolved into a diverse industry and can be found in the marine, aerospace, automotive, sports equipment, construction, alternative energy, medical devices, and many other industries, creating an expanding wealth of opportunity for talented practitioners. 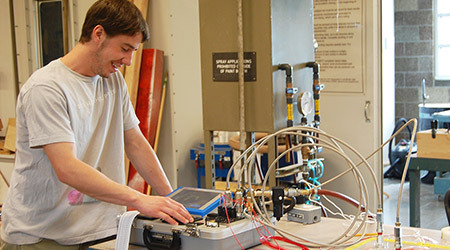 Composites Washington is an alliance of community and technical colleges working collaboratively with industry, policy makers and professional associations to advance Washington’s leadership role in the global composites industry. 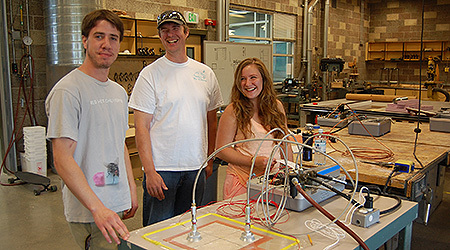 The consortium enhances the competitiveness of Washington’s exceptional composites workforce by providing innovative, relevant education and training to faculty, students, and the incumbent workforce. The Centers of Excellence for Marine Manufacturing & Technology and Aerospace and Advanced Materials Manufacturing have facilitated the formation of Composites Washington.